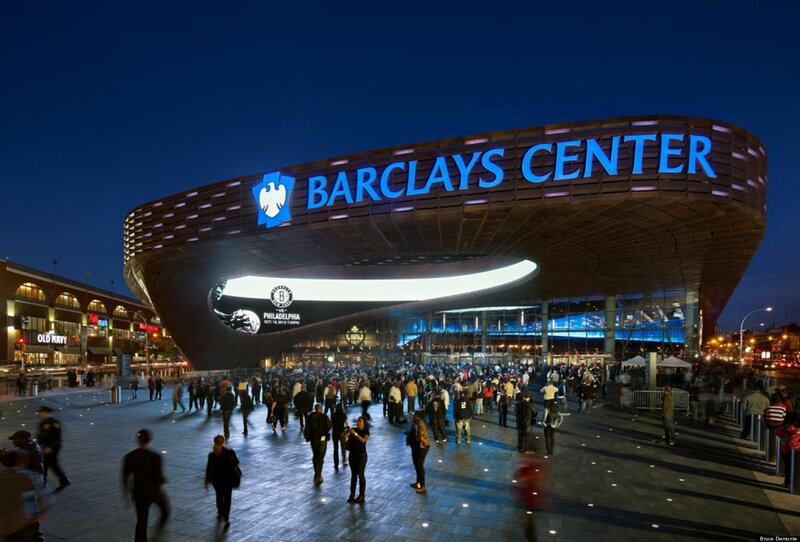 Charmil Y. Davis Colon Cancer Fund and Brooklyn Nets Foundation At The Barclays Center – GOSH!About: Fashion. Art. Music. Events. TV. Non Profits 'N' Lifestyle > Subscribe now! This event was created by Whitehouse, Statehouse, and Big East Journalist. After being diagnosed with Colon Cancer metastasis with Lynch Syndrome July 2016. Shortly after, Ms.Davis was rushed to emergency surgery for hemi colectomy with stints which required blood transfusion during and after surgery, was hospitalized for five weeks for infections due to chemical burn to my chest which she suffered third degree burns on her chest where a port was inserted. She was transferred to second hospital where she was severely anemic requiring an iron fusion to help bring her CBC levels up. Ms. Davis spearheaded the Charmil Y. Davis Colon Cancer Fund and strategically partnered with help of the Brooklyn Nets Foundation to assist people in the community’s who suffer with this horrid disease with many resources which includes advocacy for people under 50, advocating for themselves, building relationship with your physician, understanding your medical diagnosis, donations, receive colonoscopies regardless of age, making sure that they arm themselves with education and awareness to combat this disease.